The LBJ golf team consists of about twenty members in the girls and boys varsity teams. Coach Jon Croston has been involved in the golf team at LBJ for about four years and has experience coaching at two other high schools. 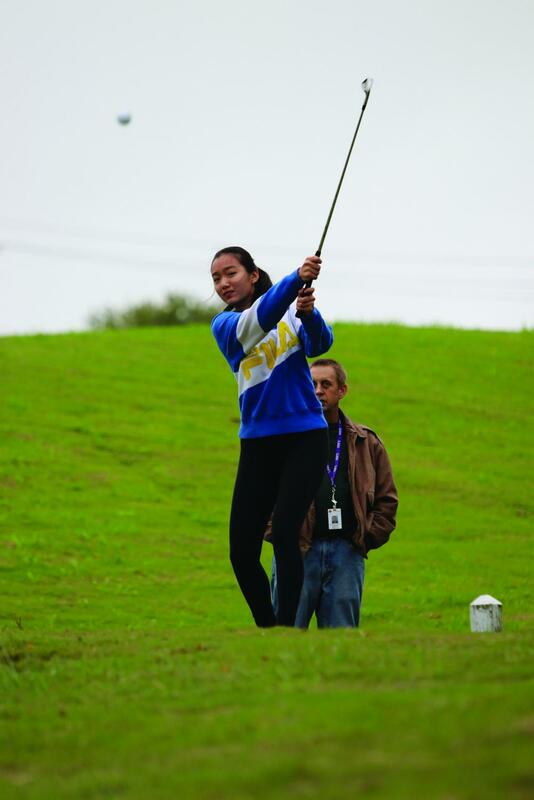 Shakespeare, a freshman at LASA, joined the LBJ golf team this school year. 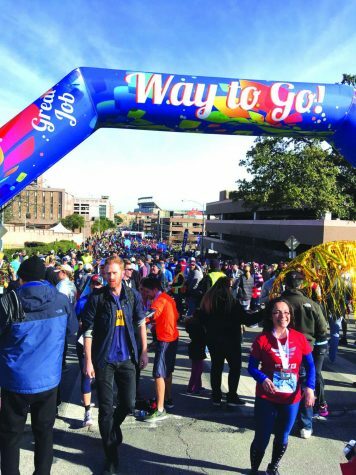 She has been playing the sport for nine years and was looking forward to being part of a high school team because she said it has a lot to offer. LASA freshman Anya Kureshi, who also joined the team this year, said a lot of people underestimate golf as a sport. Shakespeare thinks that golf does not get nearly as much attention as it should. 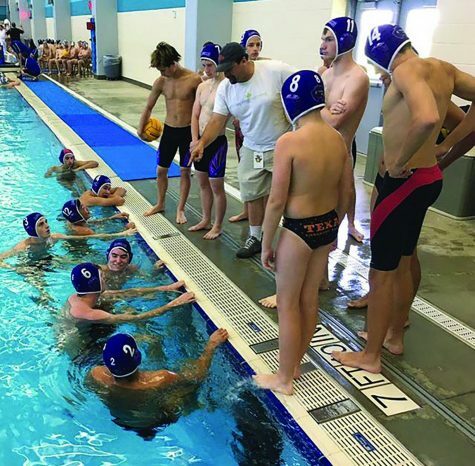 Although the LBJ golf team offers an opportunity for teenagers to actually get involved in the sport, both Shakespeare and Kureshi said it is not as popular as it should be. Croston reported that there are 15 to 16 active competitors on the golf team at the moment, as opposed to the football team, which has about 50 athletes on the varsity team alone. Kureshi hopes more people will take up the sport. “I think people should participate in golf because it’s a great way to focus and learn how to be patient,” Kureshi said. Croston, who has been golfing for years, finds golf unique compared to other sports because it is a sport people can play during their whole life. Croston encourages people to take the time to try golf usually find themselves enjoying it.